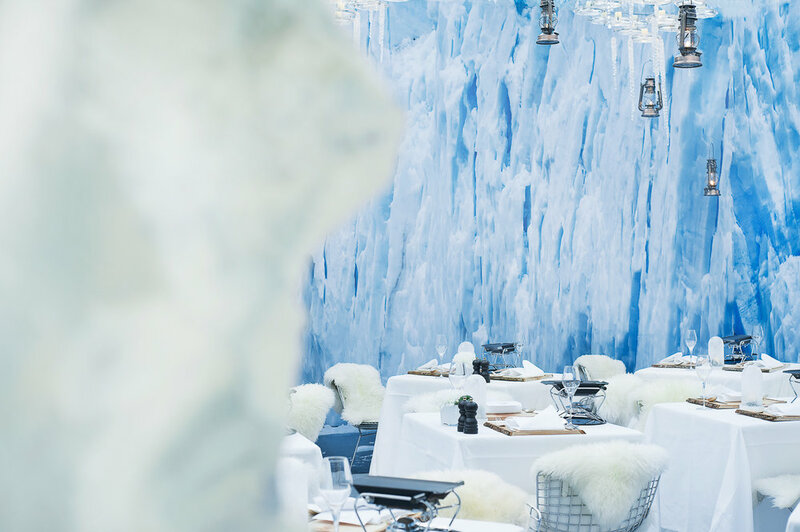 Krug Champagne and the brilliant Widder Hotel in Zurich are taking it to the extreme from the 2nd November to 21st December 2017 by offering the most romantic dinner experience of the season. Located on the roof terrace of their penthouse suite, with spectacular 360° panoramic views over Zurich's rooftops with all their Christmas lights, the wooden Krug Carnotzet offers 2-4 diners a Grande Cuvée and Raclette menu from CHF 350 per person. 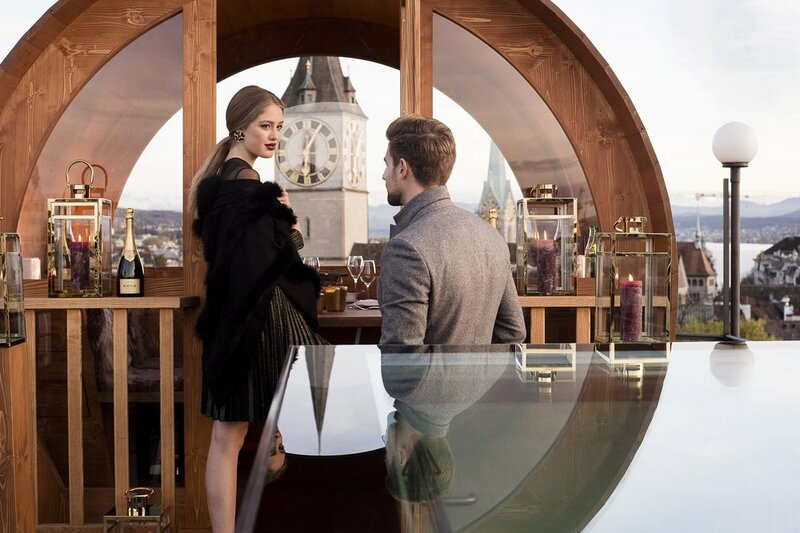 If that's too expensive for you, head to their glass pavilion where you will find the Widder Igloo, in partnership with Ruinart Champagne. Here you can enjoy Champagne and Raclette from CHF 99 per person (2nd of November 2017 to the 31st of January 2018). 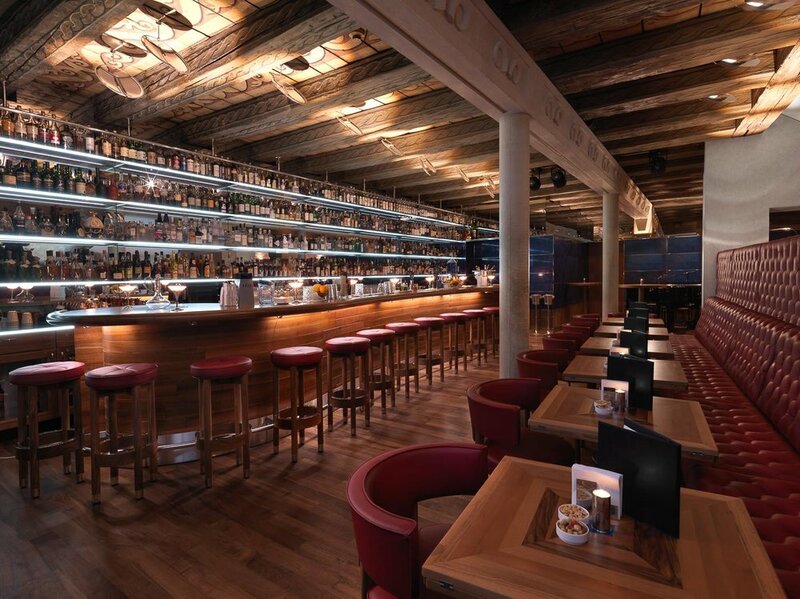 And if that's still too expensive for you (this is Zurich, after all), head downstairs to the brand new Widder Bar & Kitchen.